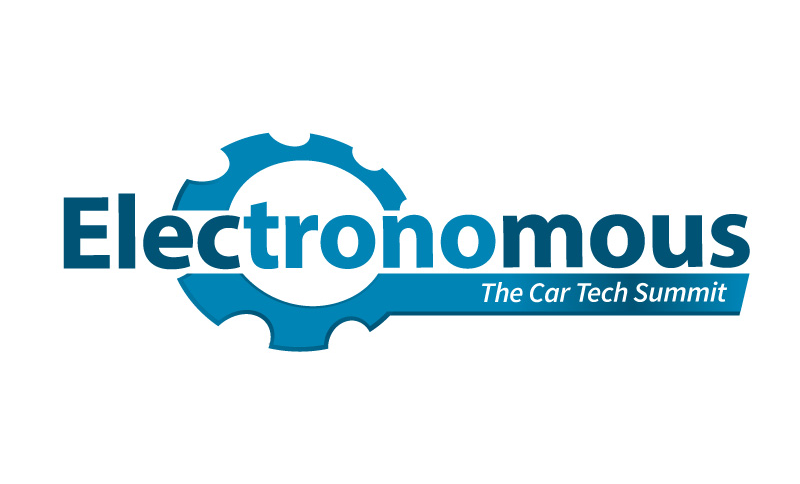 Electronomous 2019 taking place from 2-3 May 2019 in Ireland will bring together top experts in the field of electric vehicles, connected car technology, ADAS, cyber security and autonomous vehicles. The international conference will provide a unique glimpse at how technology will affect the automotive industry, insurance industry, car finance industry, car sales and motoring in the future. It will also offer an unprecedented opportunity to network with industry leaders and leading experts in the fields mentioned above, while also providing a great platform to create new business relationships.